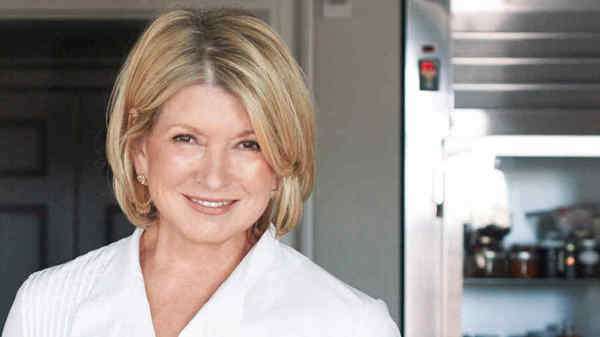 Are you Martha Stewart Fan? If yes, Here is the good news for all of you. Martha Stewart is inviting you to enter in their Martha Stewart Daily Sweepstakes from which you could win Kitchen Appliances, Fashion Products, Daily Essentals Products and much more. All Martha Stewart Sweepstakes are free to enter and you can enter daily to win amazing prizes everyday. Eligibility: The Martha Stewart Daily Giveaway is open to 50 United States or the District of Columbia (excluding Puerto Rico) who are atleast 21 years of age or older at the time of entry. Make a Account on Martha Stewart Website or Sign in via Facebook. You can enter daily in MarthaStewart.com Daily Sweepstakes.